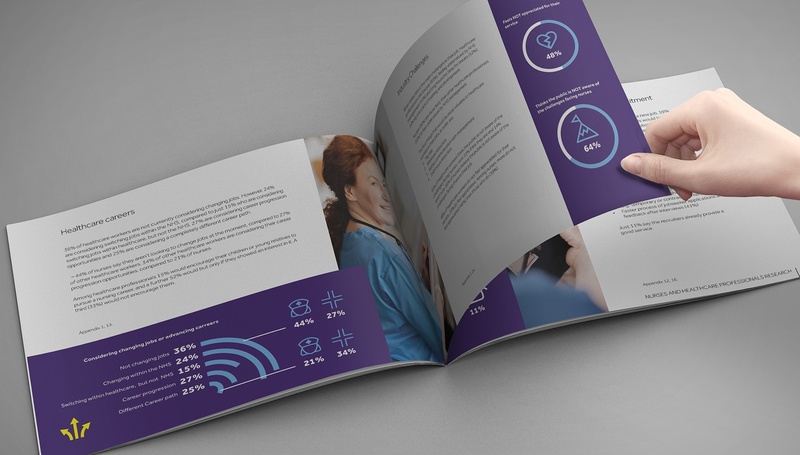 We, along with our partner Atomik Research, conducted an online survey among 499 healthcare professionals, including 259 nurses and 240 other healthcare workers. Additionally, we conducted a general population survey among 2,001 UK adults. As a child when most of us are asked what we want to be when we grow up we tend to respond with at least one or more of the following. Fireman, train driver, nurse, doctor, vet, pilot, policeman. As we grow older though most of us take a completely different path. However, there are those of us that stick to that job we always wanted as a child. While others tend to follow a family tradition and follow the same career as their parents. All that said our recent research paints a very different picture. "48% of healthcare workers do not feel appreciated for their service, whereas 84% of Brits have been really impressed by their services, 79% of them believes, that they are aware of their challenges and 50% of them would be even willing to pay more taxes to fund the additional £2bn per year spending on the NHS’’. "24% of healthcare professionals are considering switching jobs within the NHS, compared to just 15%, who are considering switching jobs within healthcare, but not the NHS. 27% are considering career progression opportunities and 25% are considering a completely different career path." Submit the short form and download the free e-book! © 2019 jobmedic.co.uk All Rights Reserved. A CareerBuilder company.